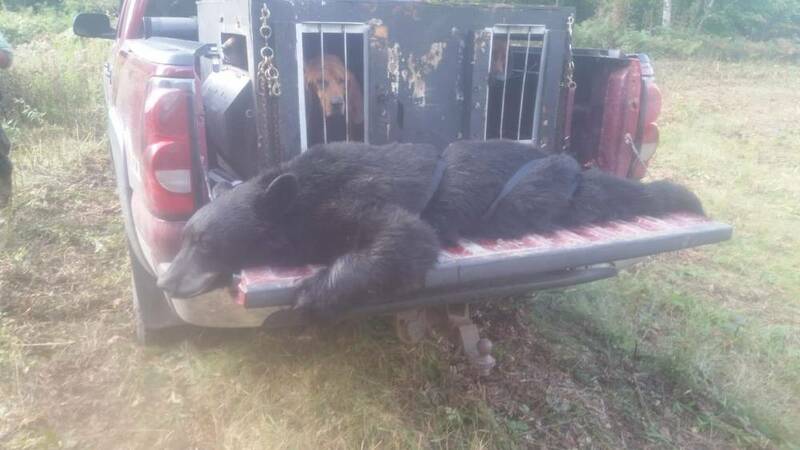 Wisconsin Bear Tags Coming Out! 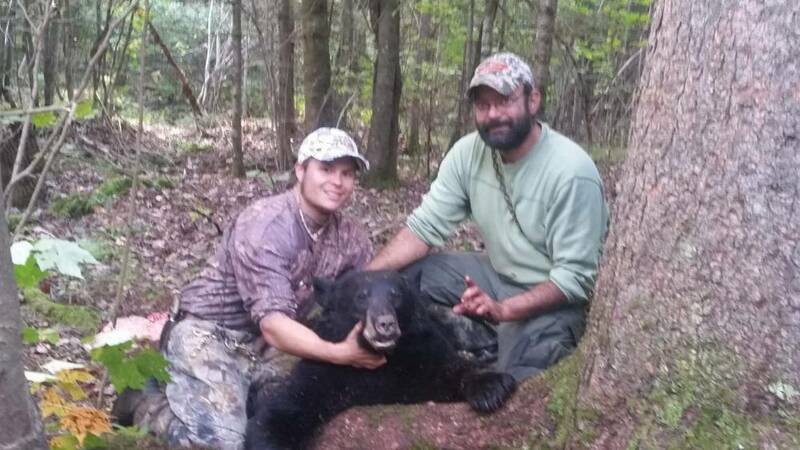 Contact Us to Book Your Wisconsin Black Bear Hunt Today! Look What's Coming Into Our Baits! taxidermy from Clam Lake Taxidermy. Check out our photo gallery to see some of the bears currently visiting our sites! Contact Clam Lake Guide & Taxidermy to learn more about our guided hunts! 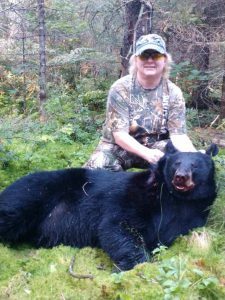 Hunts for black bear, bobcat, coyotes, wolves and grouse. 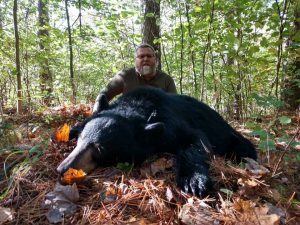 Chip Harvested this beautiful animal 2017 Black Bear Season with a bow. “Thank you Randy and Tonya. 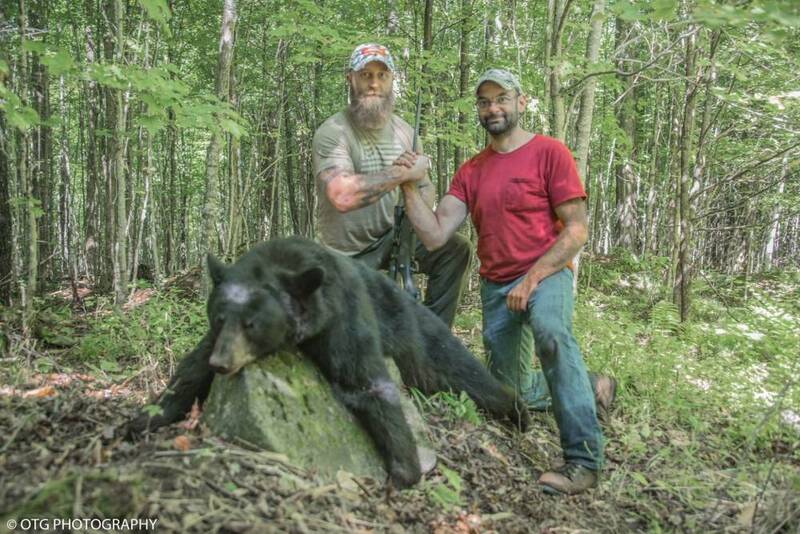 One of the best guide services I have experienced in over 30 years of hunting…. Thank you for your devoted time!” – Chip Klamrowski. 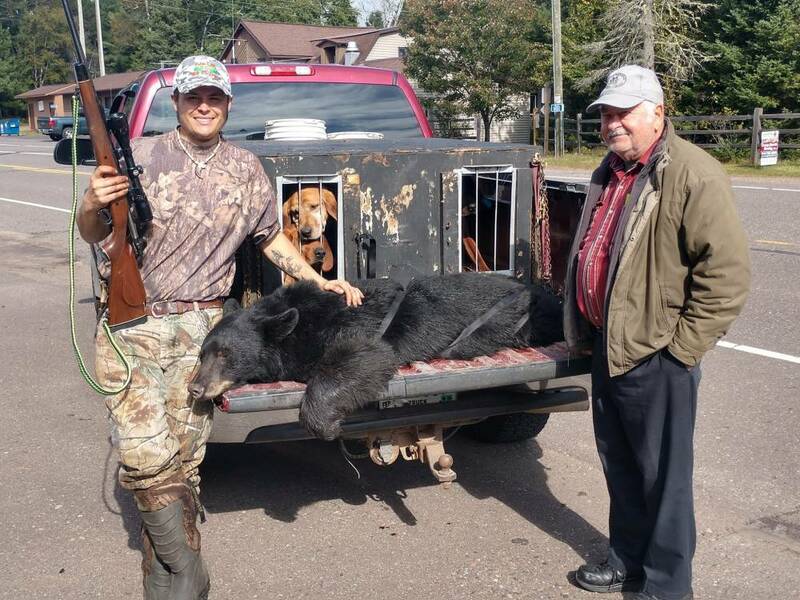 Clam Lake Guide & Taxidermy provides Fully Guided Hunts for Wisconsin Black Bear (Zones A & D), Whitetail Deer, Bobcat, Coyotes and Ruffed Grouse in the Clam Lake, Wisconsin area in The Heart of The Chequamegon-Nicolet National Forest. 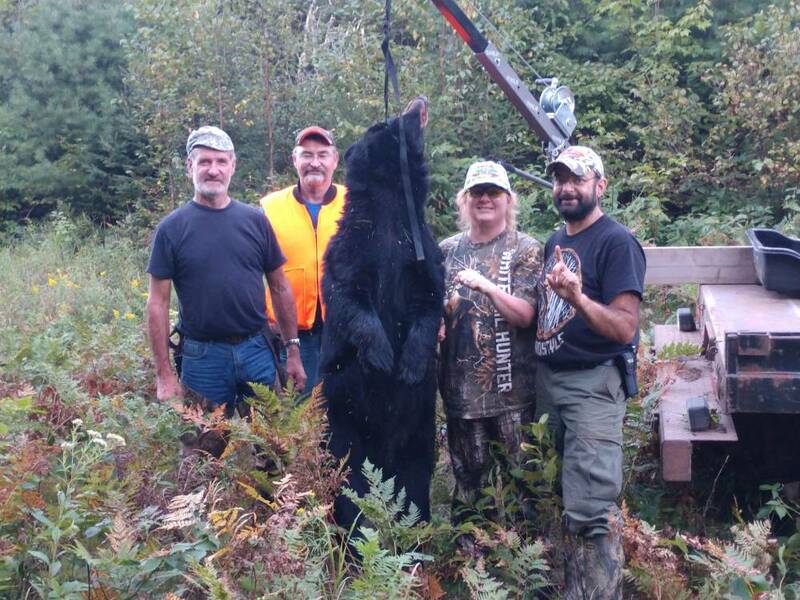 Clam Guide & Taxidermy has over 30 years experience in the woods assisting successful Hunters. 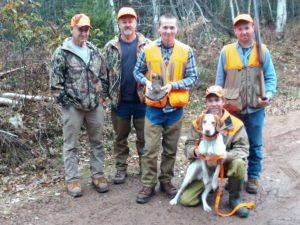 It is our pleasure to offer you the chance to harvest an elusive Trophy Black Bear, Elusive Whitetail Deer, Bobcat, Coyotes or Grouse in scenic Northwoods of Wisconsin; in the Chequamegon-Nicolet National Forest. A successful hunt deserves fine taxidermy! We not only guide you on your hunt but we can be your taxidermist, too! Reward yourself after a successful hunt and let us provide you with a fine piece of taxidermy to remember your successful hunt by! Clam Lake Taxidermy has experience creating beautiful mounts and replicas of fish, upland birds and mammals! Have questions about our guide services or taxidermy services? Please contact Clam Lake Guide & Taxidermy today so we can spend some time answering any questions you may have! Book A Hunt Today or Contact Us for Taxidermy Services! We just spent our 4th year with Clam Lake Guide and Taxidermy. We could not ask for a better guide and now friend. This man, Randy Sersch, knows were the grouse are and his knowledge is amazing. 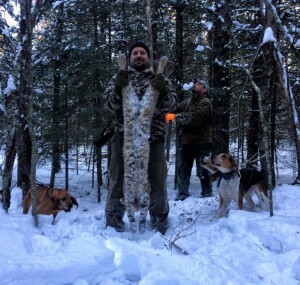 He simply goes above and beyond to ensure a great, safe hunting experience. Cannot say enough good things about his service. 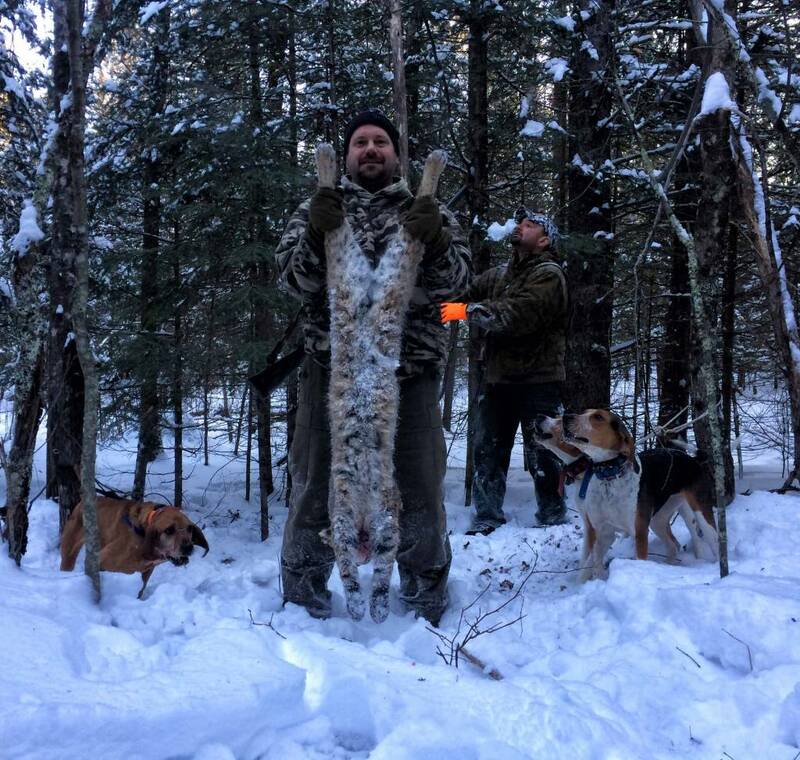 I would like to thank you again for your exceptional service in providing me with a successful and memorable bobcat hunt. 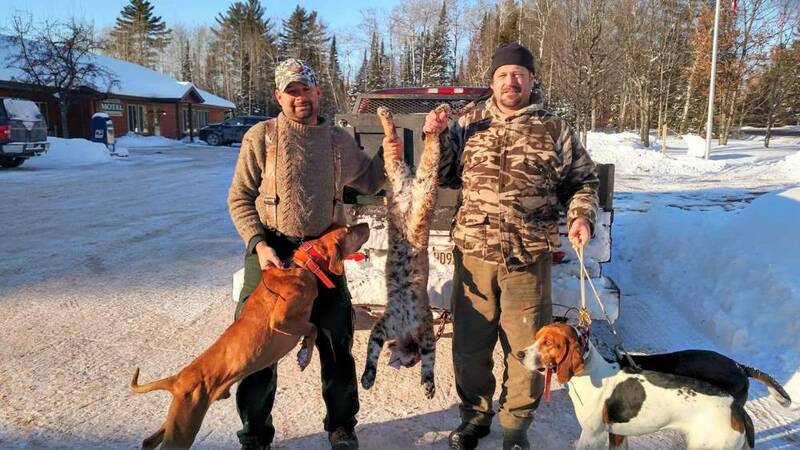 I am thoroughly impressed by your knowledge of the vast northwoods and along with your dogs make for a lethal combination. Hunting behind dogs was a first for me and I found it to be far more challenging than anticipated. Though the weather conditions were not ideal I appreciate how you took the time to pass on smaller cat tracks to allow me the opportunity at a trophy animal. 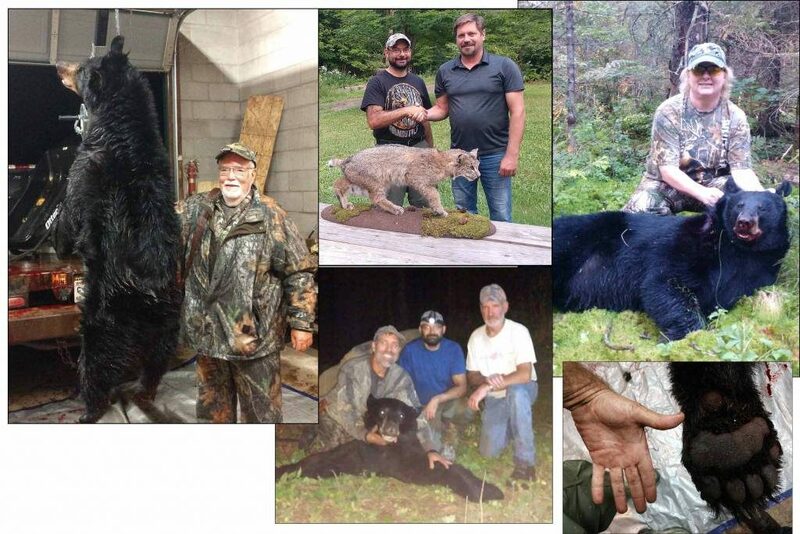 It goes to show that you appreciate and understand what a once in a lifetime hunt means to your clients. 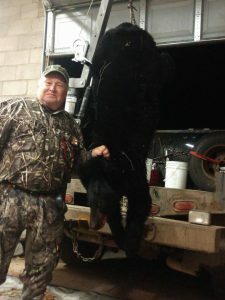 I should receive a bear tag in the next couple of years and when I do I will be contacting you! We now accept these credit and debit cards.